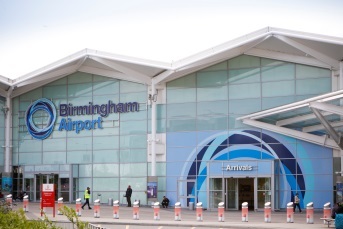 Car Rental Birmingham Airport Review will give you a lot of helpful information concerning taxi rates, car rental fuel policy, car rental companies, types of cars, and the best car rental prices at Birmingham Airport. Birmingham is a city and metropolitan borough in the West Midlands of England, UK. While being in this gorgeous city you can get pleasure from visiting Birmingham Repertory Theatre, Birmingham Royal Ballet, Birmingham Museum & Art Gallery, Thinktank (science museum), old buildings like St Philip's Cathedral, Soho House, Perrott's Folly, festivals like St. George's Day, Birmingham Tattoo, Birmingham Pride. Includes domestic flights within the UK, and international flights to Europe, the Middle East, Pakistan, India, North America and the Caribbean. 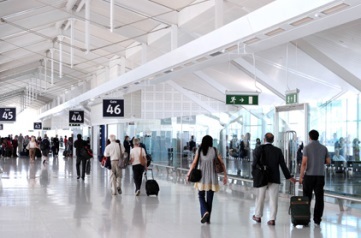 Is the seventh busiest UK airport. 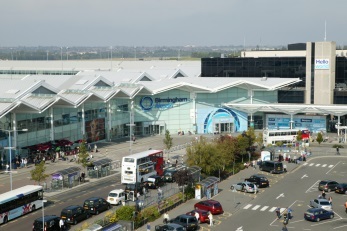 How to get to Birmingham Airport? It located 5.5 NM (10.2 km; 6.3 mi) east southeast of Birmingham city center. 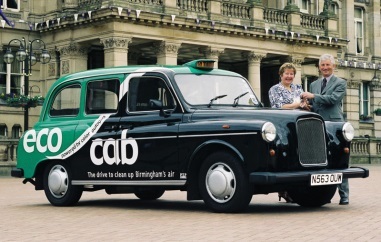 What is better to use: Taxi or Car rental in Birmingham? 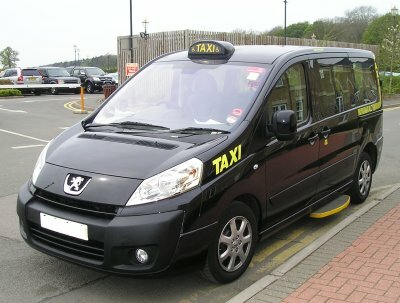 You will pay for Taxi service from the airport to the center (17,5 km) near £25.56. What offers me Car Rental Company? 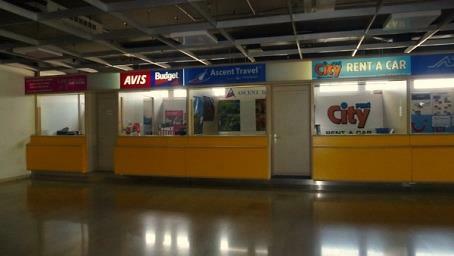 We made it easy to rent a car inside the airport. Go to the rental desk and select the best car for you. Be sure to get a highly qualified car and a good price! 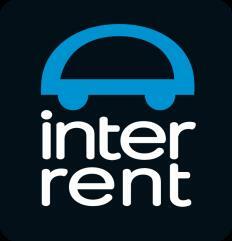 Interrent offers cars from 23$ per day. Easirent, Enterprise, Green motion, Avis, Budget, have wide choice of cars with unlimited mileage. Alamo, Budget, Enterprise, Europcar, Interrent, Green motion have cars with manual transmission, Europcar has the cheapest price for Luxury cars, Budget offers first additional driver for free, cars with GPS from Europcar is plus 10 GBP per day, Europcar has the cheapest price for Suv type – 53$ per day. The cheapest prices begin with 23$ per day. Economy, Mini, Compact, Standard -Fiat 500 (23$), Opel Corsa (24$), Ford Fiesta Automatic (31$), Ford Focus (34$), Opel Astra (34$), Nissan Altima, Seat Toledo (48$), Citroen DS3 (50$) per day. Full size, Van and Minivan type - Opel Zafira 5 Seater (57$), Renault Scenic 5+2 seater (61$), Volkswagen Sharan 7 Seater (63$), Dodge Caravan, Mercedes C Class Estate (79$), Ford Galaxy (84$). Suv type like Honda CRV Automatic (86$), Nissan Pathfinder (117$), Nissan X Trail (86$), GMC Yukon, Volkswagen Touareg (220$), Mercedes ML 320 (249$). Luxury, Premium - Mercedes E Class Automatic (100$), Volvo XC90 (183$), Mercedes E280 CDI (271$), Audi TT Coupe (287$), Mercedes E Class Convertible (298$), Audi A8 Coupe (328$). Pick up full, return full – it is the option which allows you to get the car with full tank and to return it you must with full tank too. Or you will pay extra money. 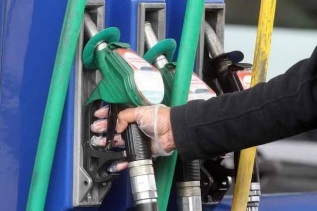 You will pay for diesel 137.47p per liter. In Tile Hill Railway Europcar offers the cheapest price for cars. Alamo has a wide selection of Compact type. In Birmingham – South you will find a big choice of Van and Minivan cars from Alamo. In Birmingham – Downtown Europcar has the cheapest price for cars. You can get Luxury cars like Mercedes E Class Automatic for 158$ per day, Volvo XC90 -159$, Audi TT Coupe – 250$. Fill the search form and be ready to get special discounts and comfortable cars just by visiting Rentalcars24h.com!